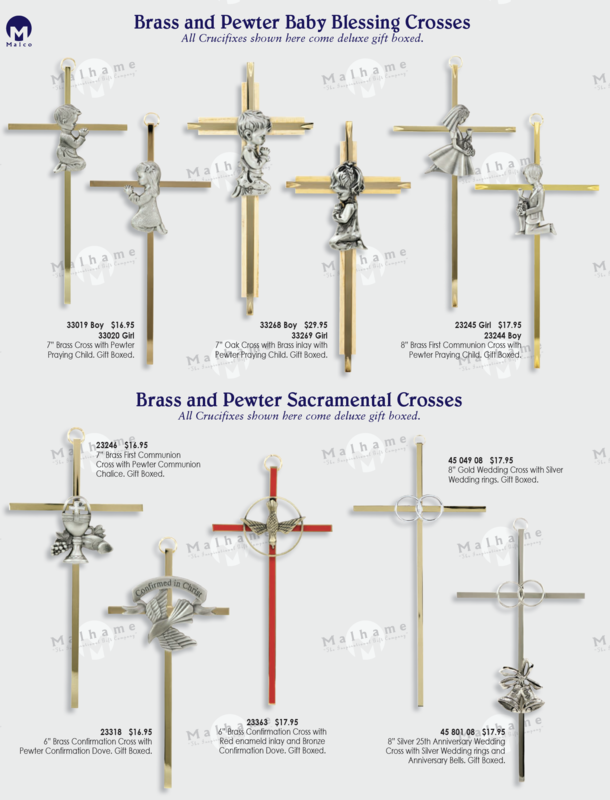 All Crucifixes shown here come deluxe gift boxed. Pewter Praying Child. Gift Boxed.